Television series receiving treatment for the big screen is nothing new. The iconic kids’ network Nickelodeon is known for releasing films based on their TV series with major successes like The Rugrats and Spongebob SquarePants. Now the company has plans to develop two new films from their shows, but with a twist. The new Nickelodeon adaptation of Teenage Mutant Ninja Turtles, along with their hit animated series The Loud House will both be given the film treatment, but without a theatrical release. Instead, the films’ adaptations will be released as Netflix exclusive films. This is the first step of a new partnership between Nickelodeon and Netflix to produce some content related to the network on the streaming service. This not only includes the movies in question but also the original Nickelodeon cartoon Pinky Malinky, which premiered on the service earlier this year and a new live-action adaptation of Avatar: The Last Airbender set to be released in 2020. Not much is known about either film, we just know they will be animated and based on their TV series. Nickelodeon ensures that this would develop their brand name even further on streaming. Nick’s parent company Viacom has maintained a good relationship with the streaming service, likely being the reason why so many Nick properties are making their way to Netflix. Many of the most well known Netflix exclusive films and shows such as 13 Reasons Why, The Haunting of Hill House and The Cloverfield Paradox were all affiliated with the Viacom name. 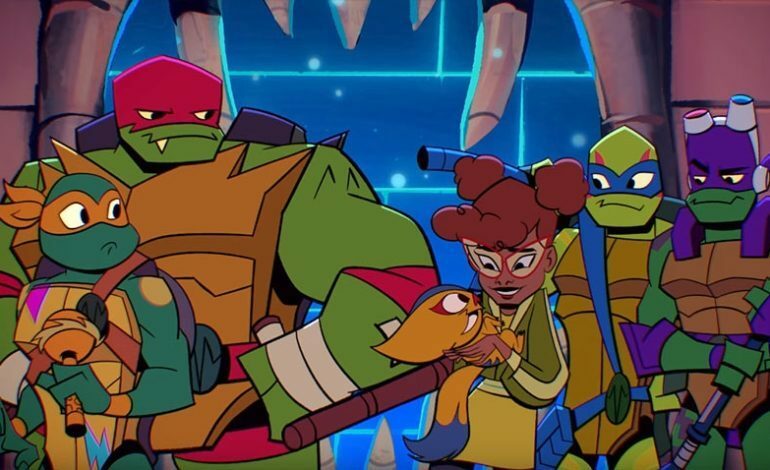 Nickelodeon bringing two properties from their most successful brands to the streaming service seems like a logical next step in the age of streaming.